Below please find a list our our Illinois Outfitter References. These men and women have all hunted with us over the years and would be happy to talk to you about how their hunt went with Illinois Trophy Bowhunters. 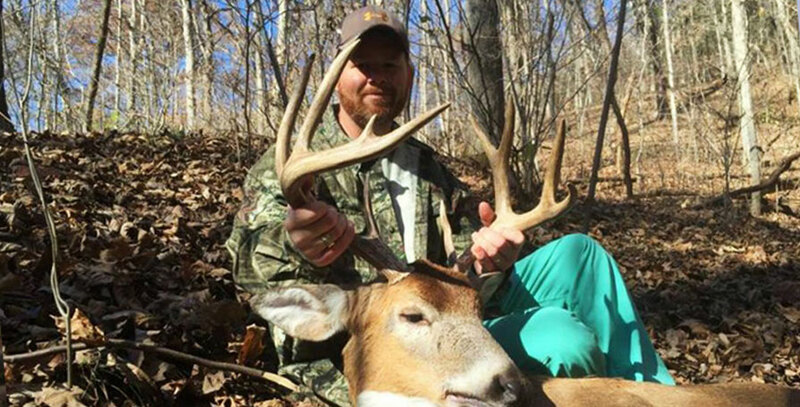 In addition, more deer hunting references can be found on our Testimonials page. There, you can view videos from our clients showing the excitement and satisfaction they experienced while hunting with Illinois Trophy Bowhunters in West Central Illinois. If you decide to call these ITB References, please take notice of the city and state they live when calling, to make sure it’s not too early or too late in the day.